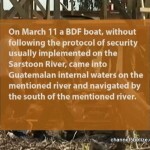 Home » Defense, Featured, Foreign Affairs, People & Places » Guatemala Says Belize’s Account of Sarstoon Incident is a Lie! 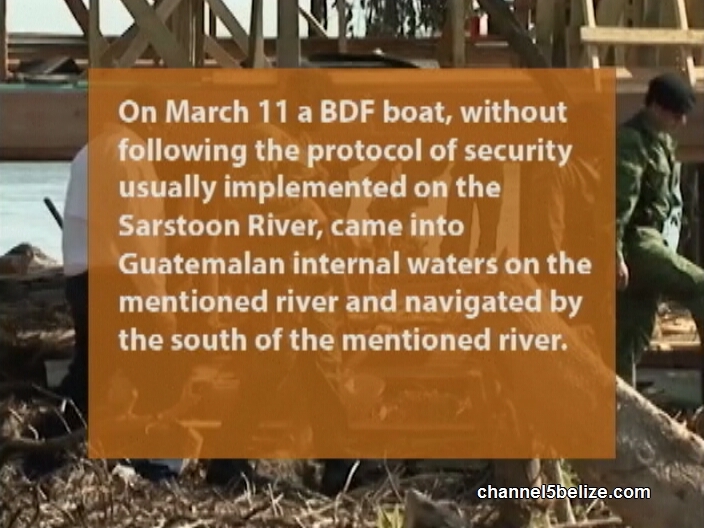 Guatemala Says Belize’s Account of Sarstoon Incident is a Lie! 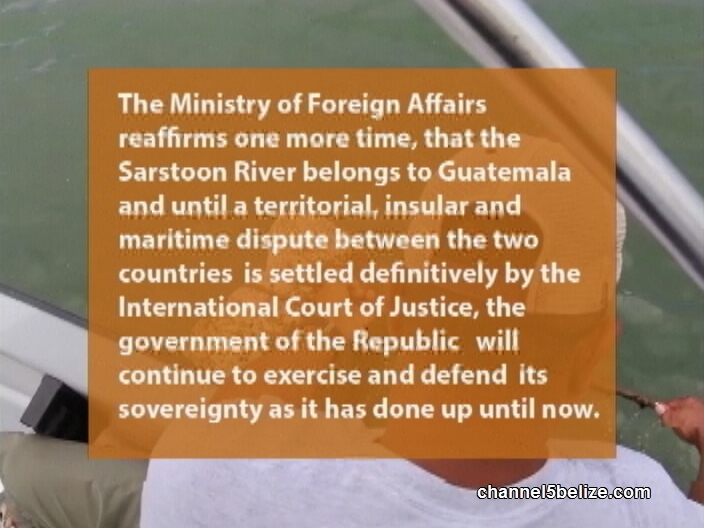 Minister of National Security Optimistic about Outcome of Meeting at O.A.S. 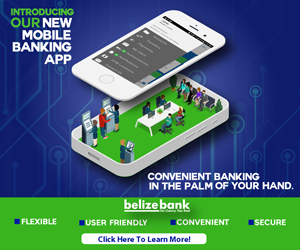 What’s the Progress of the F.O.B. at Sarstoon River? Has G.O.B. 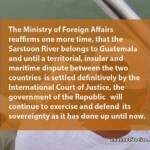 Been Handling Recent Aggression by Guatemala Appropriately? What’s the Update in Weekend Murder Investigation?